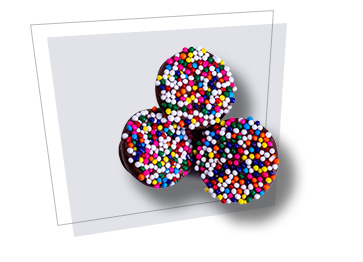 Rainbow milk chocolate nonpareils are a fun, festive and delicious treat. 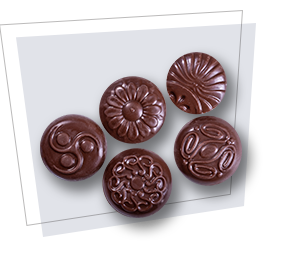 These smooth milk chocolate discs are covered in gorgeous colorful nonpareil sprinkles. They’re perfect for decorating cakes, cupcakes, cookies and other baked treats. We can’t help but devour these melt-in-your-mouth milk chocolate nonpareils straight out of the bag.